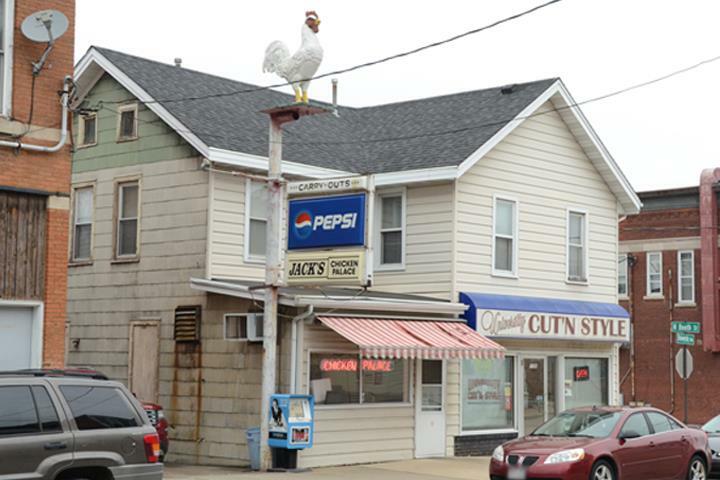 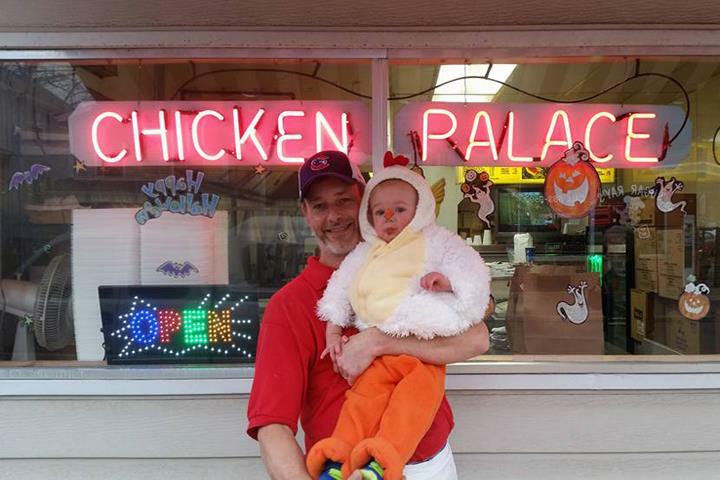 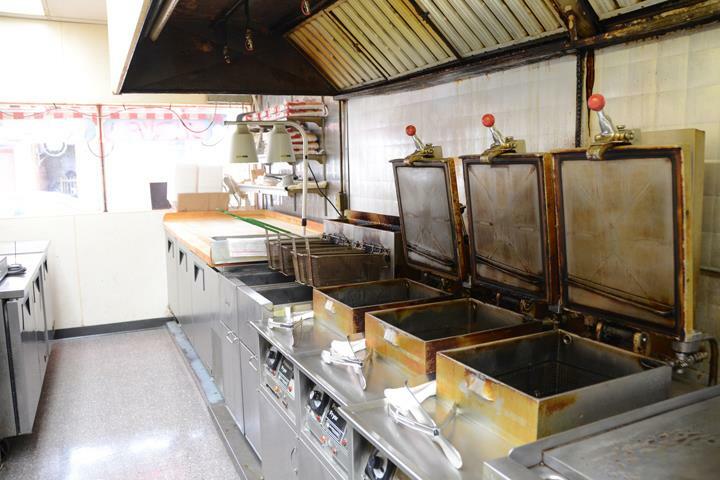 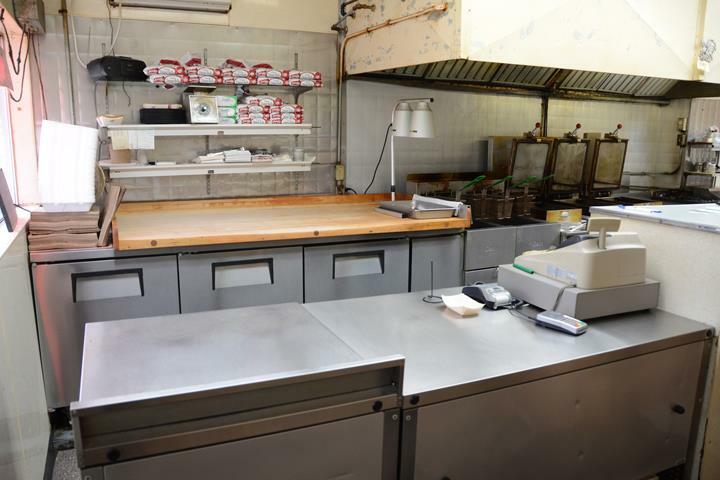 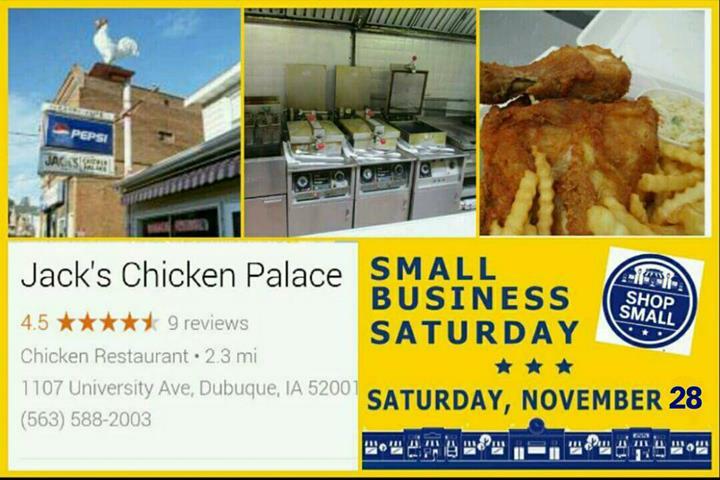 Jack's Chicken Palace, in Dubuque, IA, is the areas leading chicken and fish restaurant serving Dubuque, Jackson and surrounding counties since 1962. 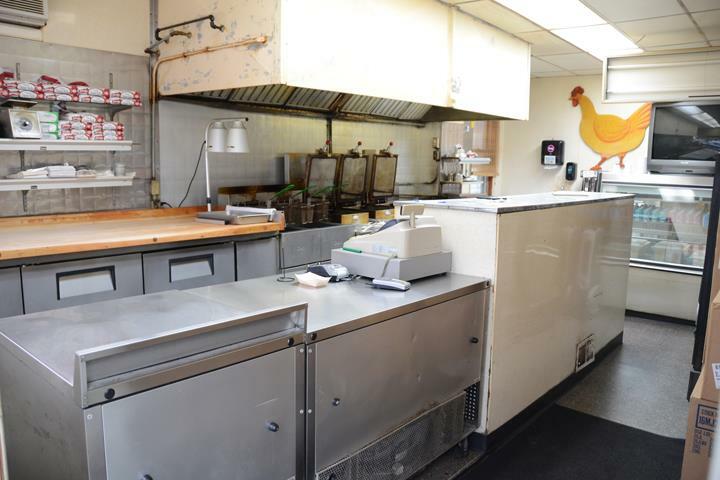 We offer fried chicken, fish, sandwiches, salads and more. 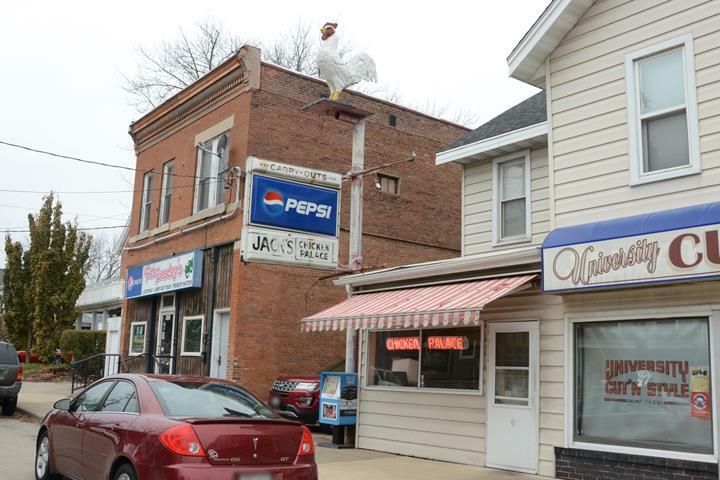 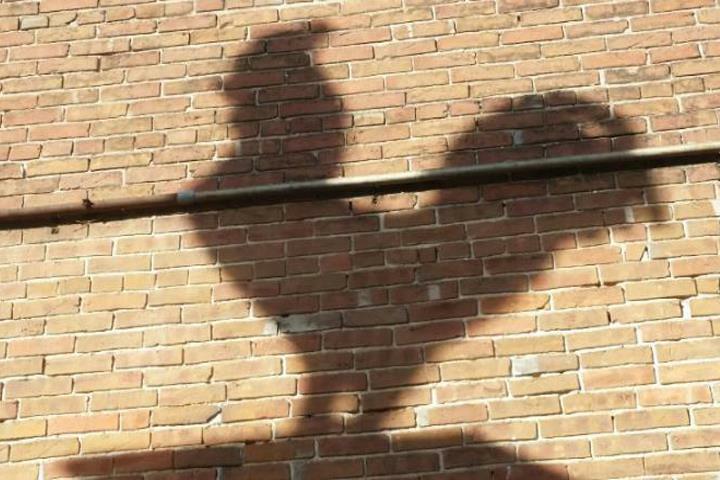 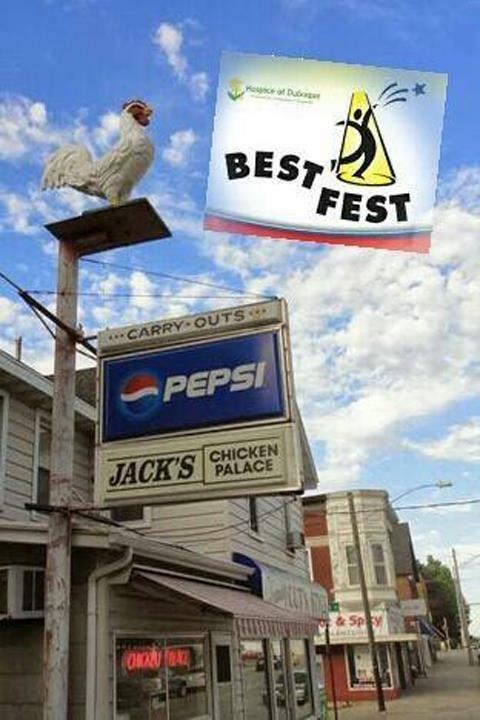 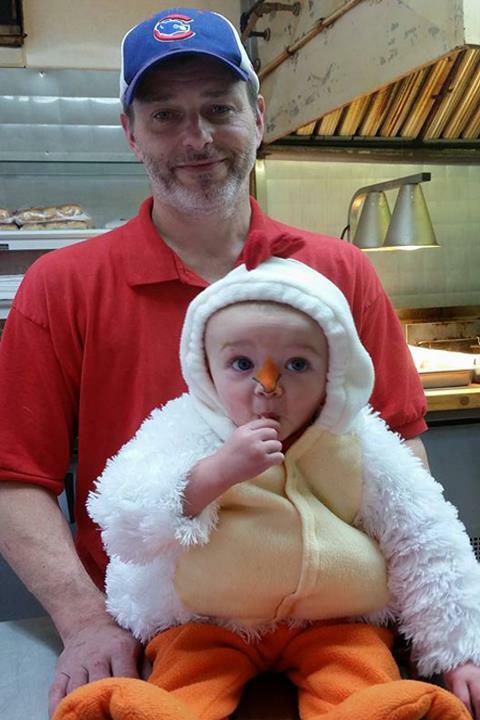 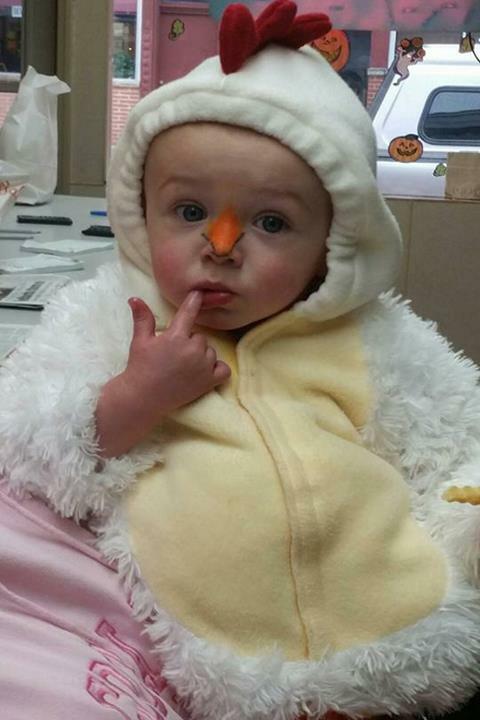 For your next meal, visit Jack's Chicken Palace in Dubuque today!